Leprino Foods is a global lactose and sweet whey leader. Our dairy powders are trusted by top infant formula and food manufacturing companies that demand ingredients of the highest quality and consistency. Manufactured to the highest standards and available in 100 and 200 mesh sizes. Ideal for a variety of food applications and available in 40, 100 and 200 mesh sizes. 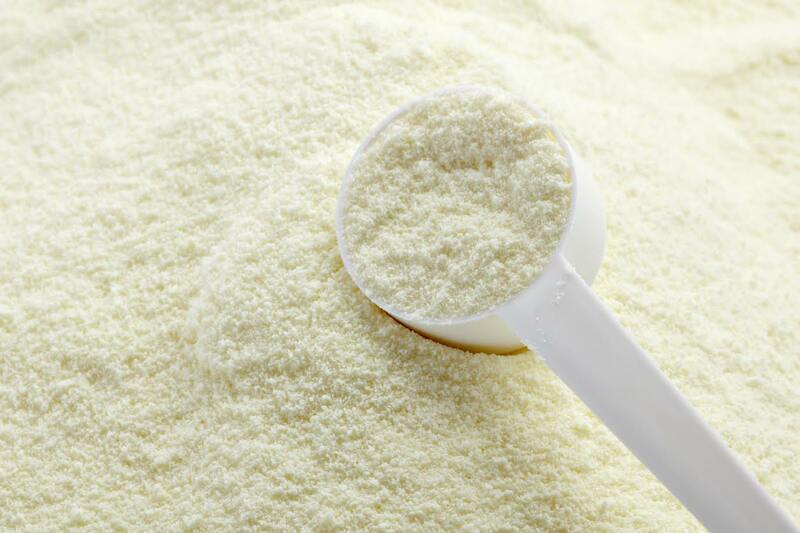 Made by spray-drying pasteurized whey, our sweet whey contains no less than 10 percent protein as-is.